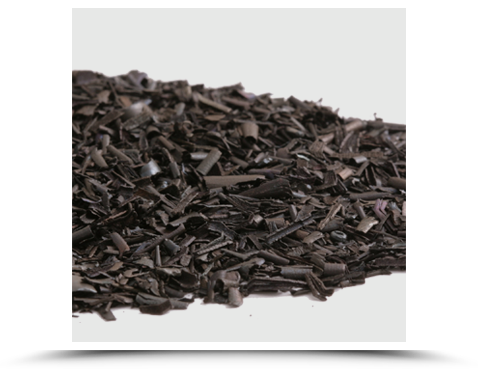 Peerless is the largest U.S. manufacturer of Zero Valent Iron for water and soil remediation. At no extra cost to you, we are able to screen our iron to any sieve size you may require. We ship in bulk bags, containing any weight per bag you specify. We also ship in bulk truckloads. If you require another packaging option, please call. We export our iron to all countries. In 2013 we invested in a new million dollar, indirect ﬁred, drying furnace to remove 100% of the oil and moisture from the iron without leaving an oxide surface. Our ZVI’s are above 90% Metallic Fe, the highest Metallic Fe content in the industry. For more information, please call Peerless Metal Powders & Abrasive: 313.841.5400.